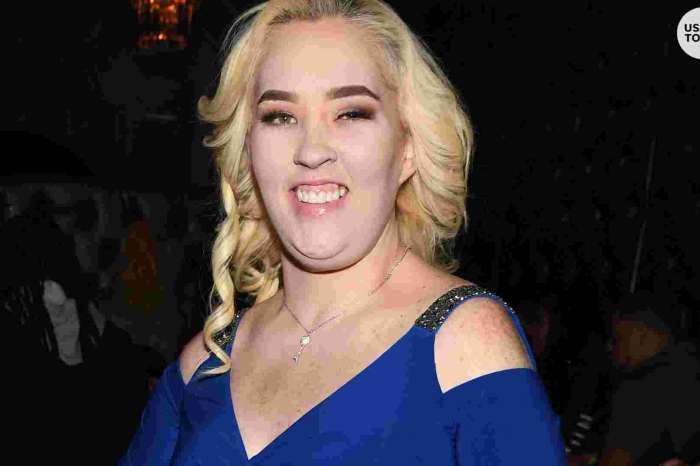 Mama June doesn’t seem to care about her public image much at all these days. The ‘From Not to Hot’ star is more concerned about being allowed to see her boyfriend, Geno Doak. 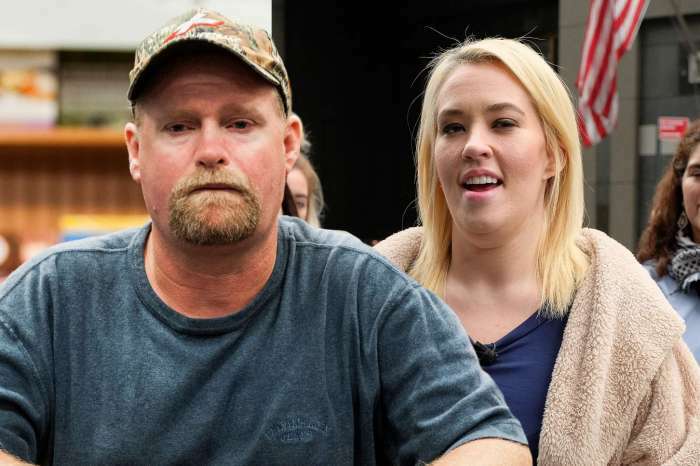 Geno has been ordered to stay away from June Shannon ever since their public fight where he allegedly threatened to kill her and landed them in jail for possession of a controlled substance among other charges. The reason that June is adamant about her beau being able to be in her company again is that she is, in fact, blind in one eye. She claims that Doak helps her with daily tasks in addition to assisting her with taking care of her family. As far as the reason the domestic incident even occurred, the 39-year-old says that it was merely an argument that got out of hand. She insists that Geno is a good guy but that allegedly doesn’t fare well with June’s loved ones who feel that the man is a terrible influence. 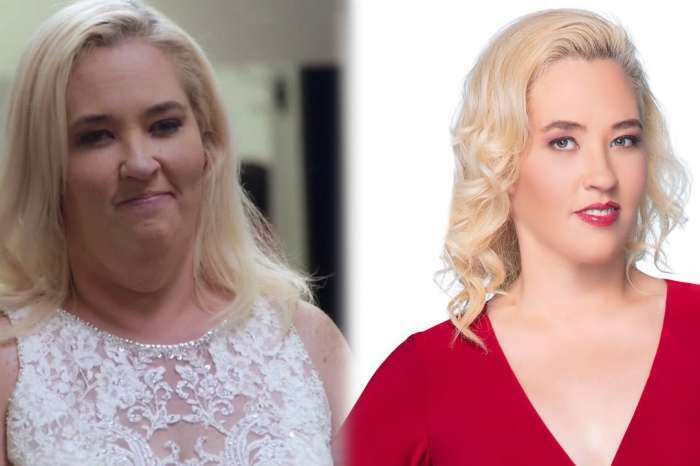 Mama June has still not released a public statement concerning her arrest. However, her daughter Pumpkin appeared in a video message before the latest episode of their WE tv show aired. The future of the show is unknown. In the meantime, fans can enjoy the current season at 9 p.m on Friday nights.